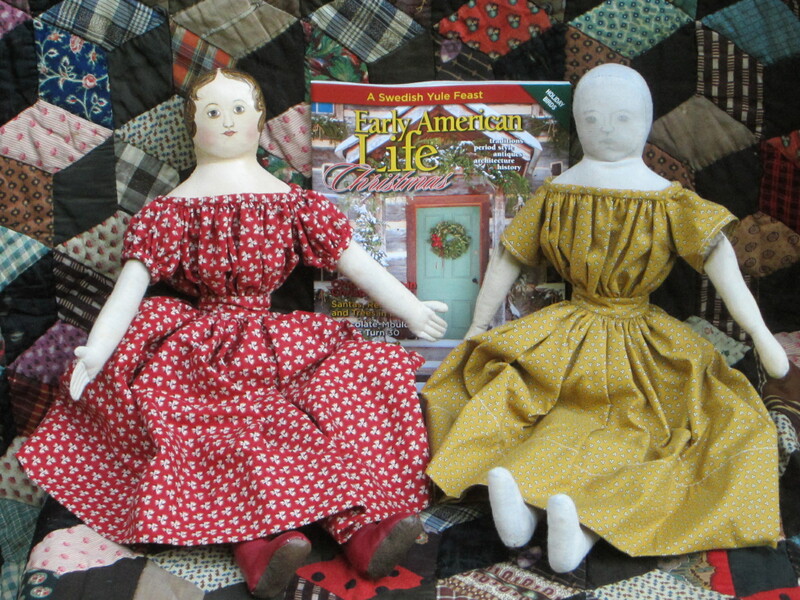 These are the two dolls I designed for my how-to article in the Christmas issue of Early American Life. 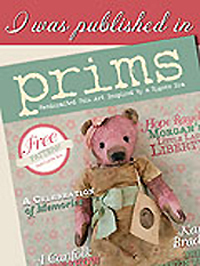 The issue has been mailed out to subscribers and is currently on newsstands. 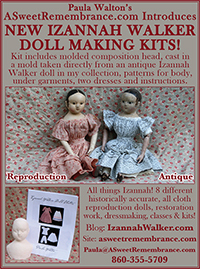 My prototype dolls have come back home from their photo shoot at the Early American Life offices and they’ll be listed for sale later today on my website. 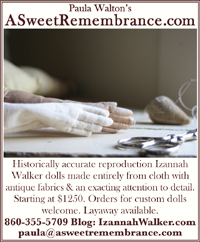 The dolls may be purchased via the secure checkout at ASweetRemembrance.com, or in the mean time you may call me at 860-355-5709 or send me a note via email at paula@asweetremembrance.com. 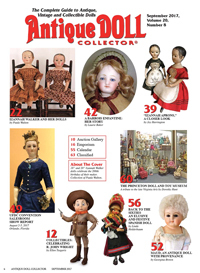 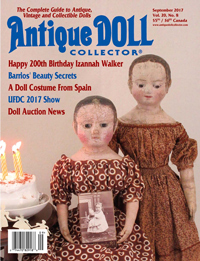 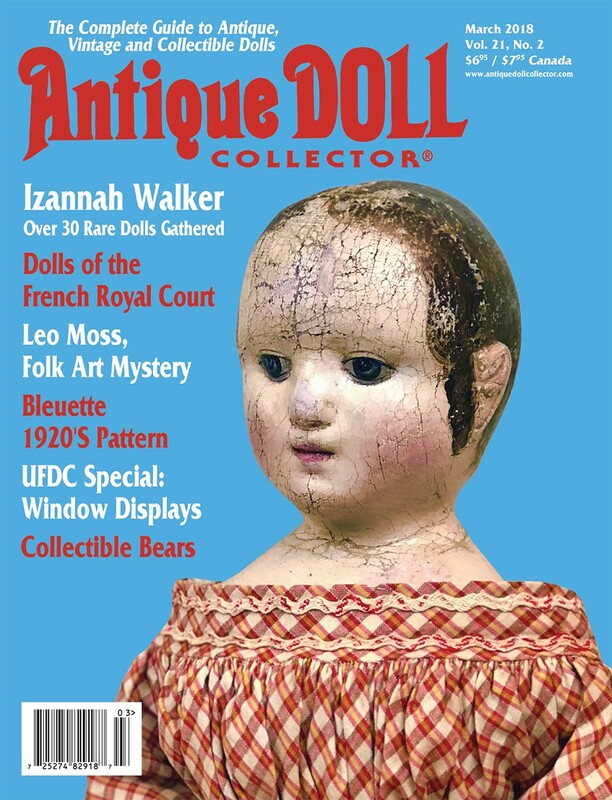 This link will take you to my website where you can buy this doll and read more of her particulars. 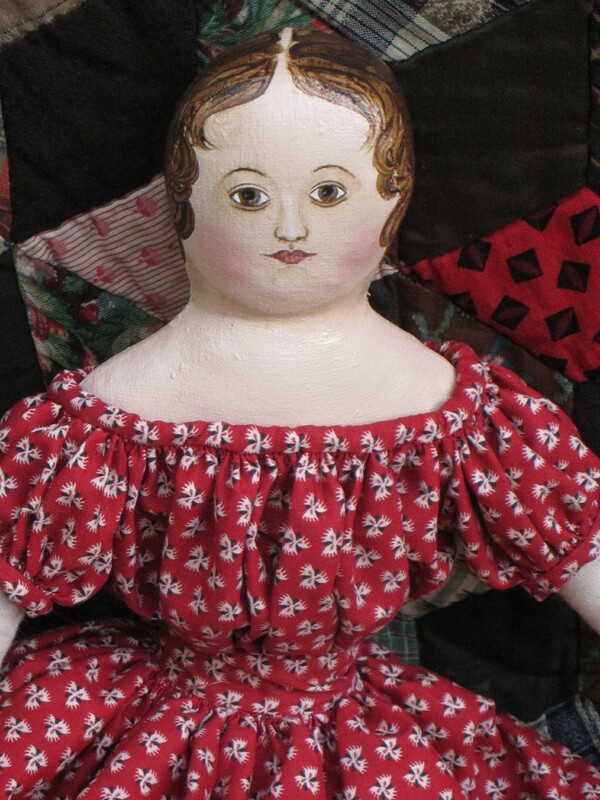 She can be yours for $115.00! 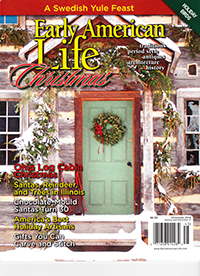 The Christmas issue of EAL also contains their Holiday Directory. 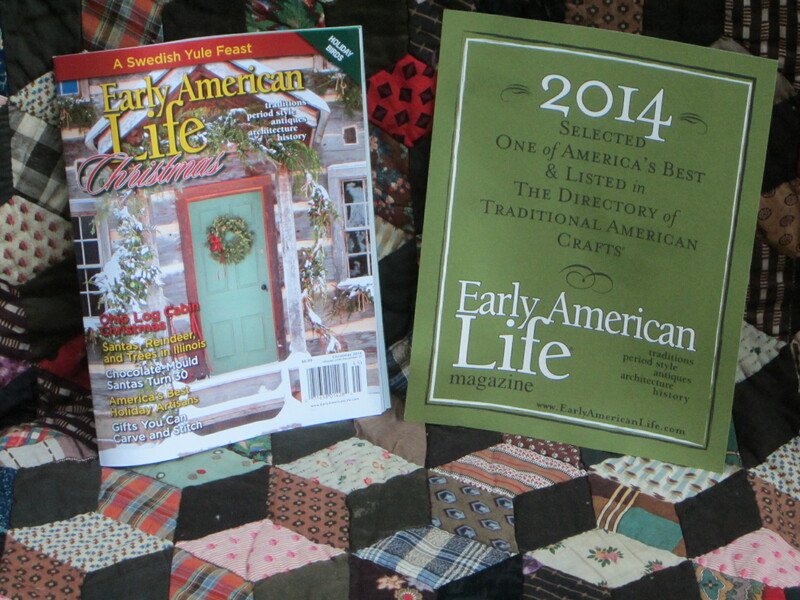 I’m very pleased to have been juried into this years Holiday Directory!!! 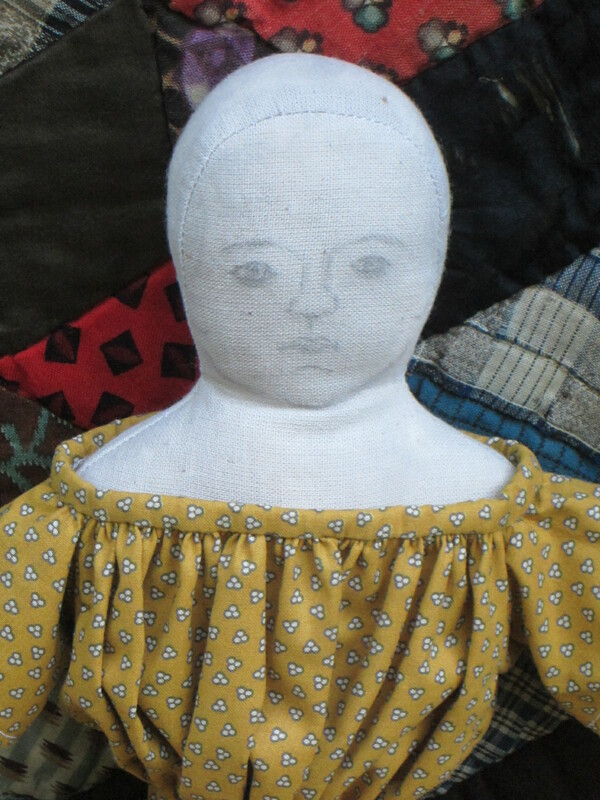 If you enjoyed this post you may want to check out this one too! 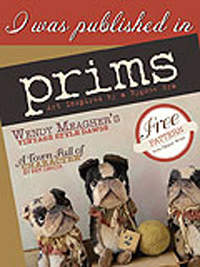 Previous Post Come Join Us Two Weeks From Today For a Party!